AIM Solder, a leading global manufacturer of solder assembly materials for the electronics industry, is pleased to announce that Timothy O’Neill, Technical Marketing Manager, will lead a discussion about the evolution and development of solder alloys at the SMTA Atlanta chapter meeting on October 25, 2018 at Prime Technical Services in Suwanee, Georgia. RoHS and REACH will be fully implemented in 2019. 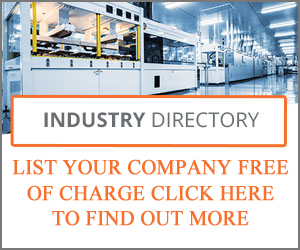 With this development, a second generation of lead-free alloys are making their way onto production lines and into electronic assemblies. This discussion will review the existing alloy market and the advantages and liabilities the new materials represent. Mr. O’Neill’s presentation will be offered at 5:45 PM on the day of the meeting. 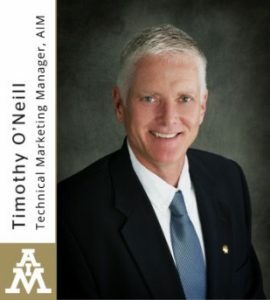 Timothy O’Neill is the Technical Marketing Manager for AIM Solder. With nearly 25 years of experience in electronics soldering, Mr. O’Neill has co-authored several papers on PCB assembly subjects. He is a Certified IPC Specialist, a technical writer and presenter for industry trade publications and events. His commitment and dedication to sharing innovative solutions to challenging problems in the electronics assembly market have earned him recognition from the SMTA as Speaker of Distinction.